We didn’t get completely blown away by the wind and rain this weekend. And we go to enjoy two massive games. Mixed fortunes but great quality performances from both Dublin teams involved. Here’s a catch up. Despite a late push from Jim Gavin’s Dublin panel tonight, it was Kerry who came away with the spoils in a fixture that was always going to be entertaining. 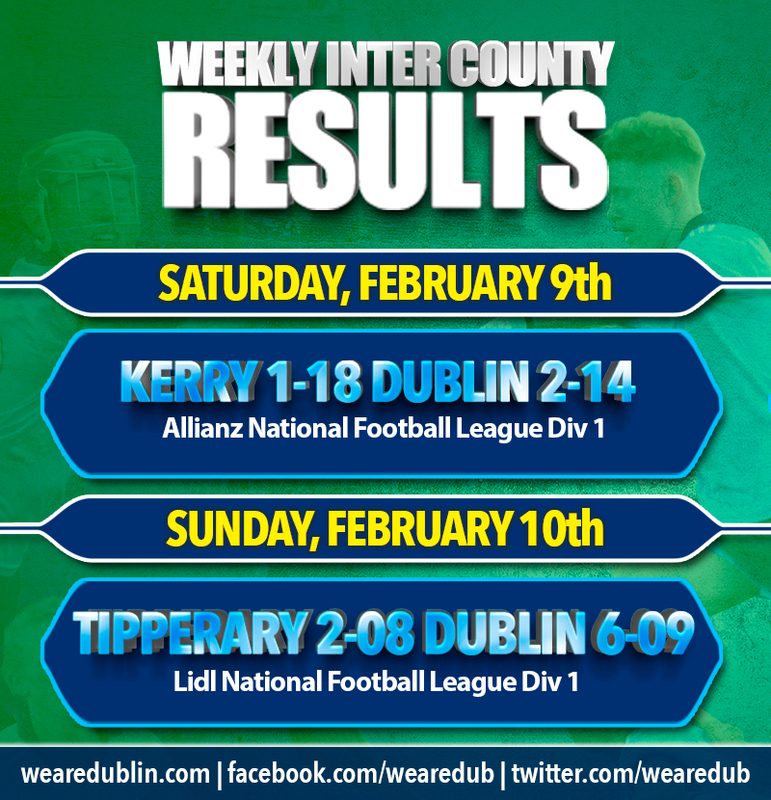 The men from the Kingdom dominated huge sections of the game, and Dublin will rue some late mistakes that could have changed the outcome of the game. Make sure to stay tuned next week for more action. There’s another installment for the Dublin Senior Hurlers in this years Allianz National Hurling League. 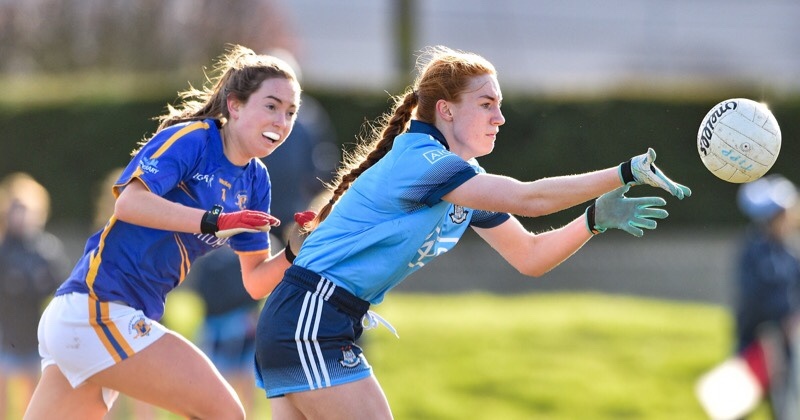 Dublin’s Senior Camogie panel are in Littlewoods National League action. The Intermediate Camogie panel get their Littlewoods Division 2 campaign up and running. And also Dublin’s minor Ladies Football panel start their Leinster Championship.